NIU’s Division of Information Technology (DoIT) will begin Thursday, Aug. 11, to switch student email from Gmail to Office 365. 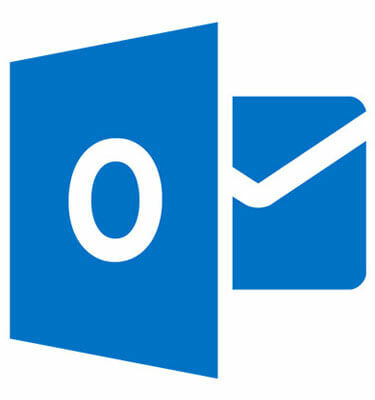 During the week-long transition, students can receive email in either Gmail or Office 365 until the switch is complete. DoIT will not move student email and files from Google Apps to Office 363. To retain your data, follow these directions. This can be done through Dec. 16, 2016. Because students will have diminished availability to their email during the days between Thursday, Aug. 11, and Thursday, Aug. 18, it is suggested to limit student email communications during the transition week if possible. For information regarding calendaring, the discontinuation of Google Sites and other information about Office 365 for Education, see the DoIT website. For more information, or support, contact the DoIT Service Desk at (815) 753-8100 or servicedesk@niu.edu.